A little boy Kamlesh suddenly turned into a viral content for everyone. 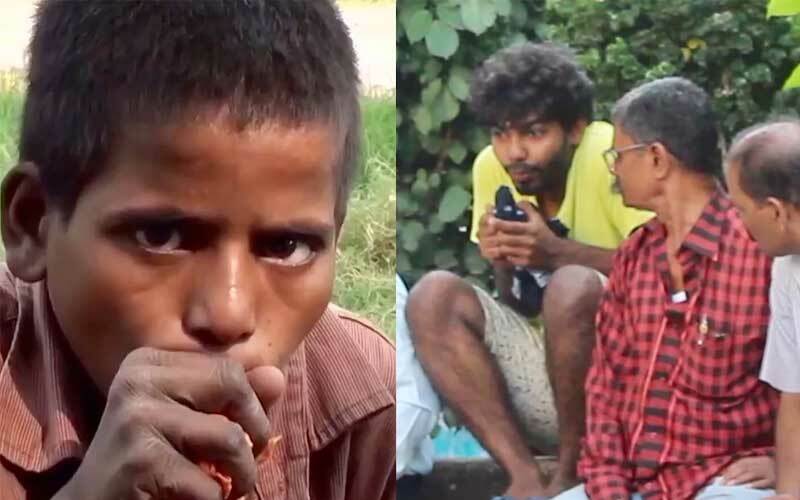 13-year-old Kamlesh from Bhopal is addicted to drugs and his documentary vent viral as countless memes and trolls on all social media platforms. Earlier people enjoyed these memes and trolls but after the excess of it, people started supporting Kamlesh and his situation. Now a popular YouTube channel called Funk You came up with a new social experiment of Kamlesh Soluchan. A member of Funk You team trying to irritate people as Kamlesh to know the reaction of those strangers. Check out how people reacted to this strange behavior of this addicted kid. Request: If you really want to support kids like Kamlesh, don’t just post it on your social media accounts. Try to help them in real too. You can watch more videos of Funk You on their official youtube account, here.